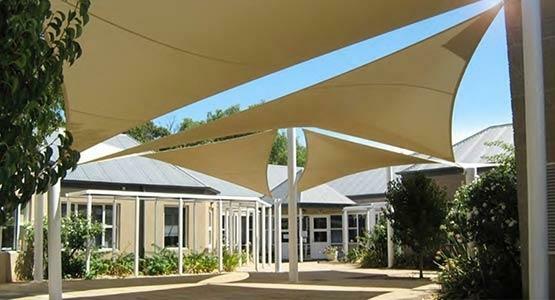 If you are currently established in the sailshade industry or perhaps you are looking for an opportunity to grow your business, we would be more than happy to speak with you about possible business relationships with Shadeform. 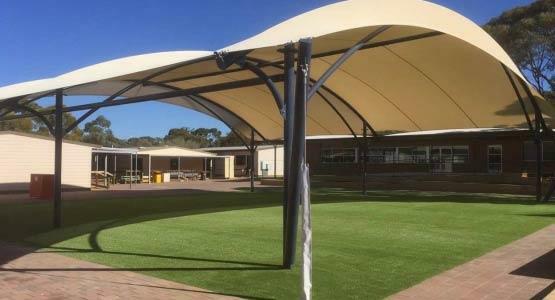 Through the right collaboration, our 30 years experience in design, fabrication, and installation, could be of great value to your establishment. 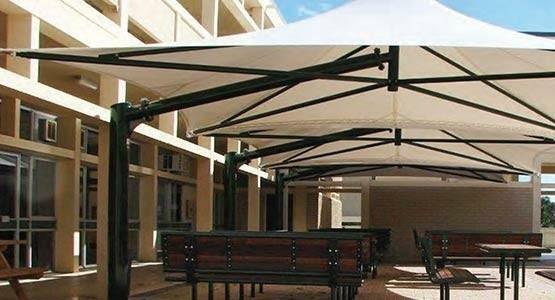 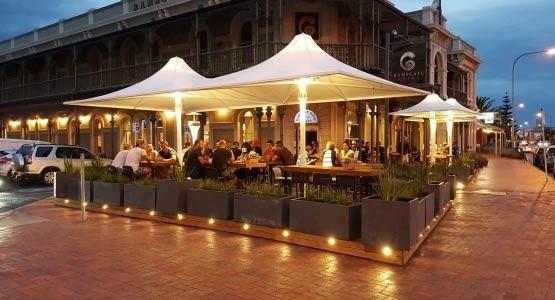 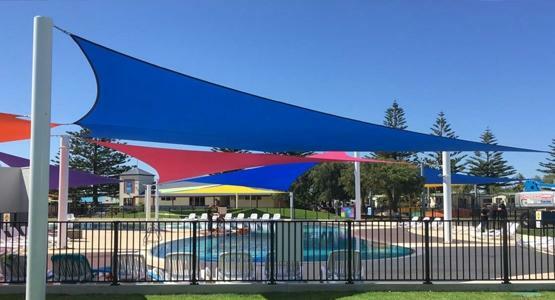 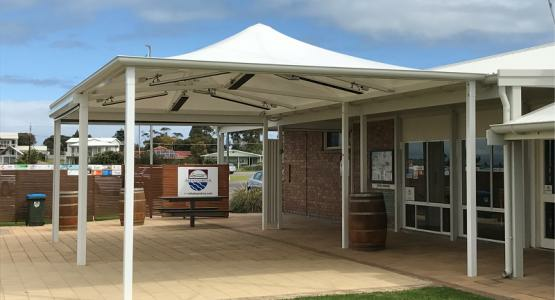 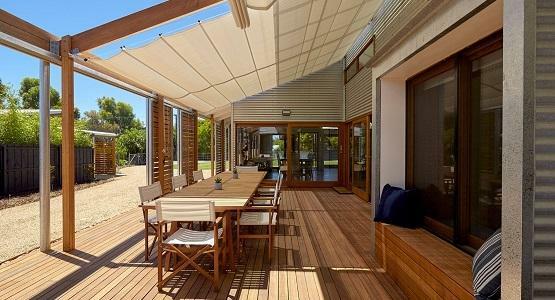 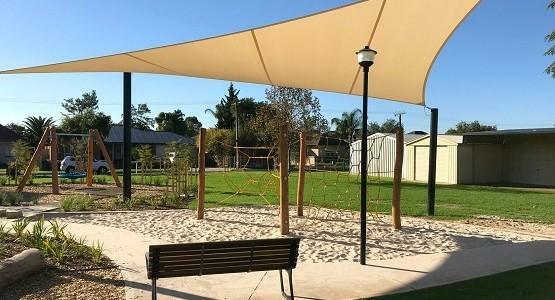 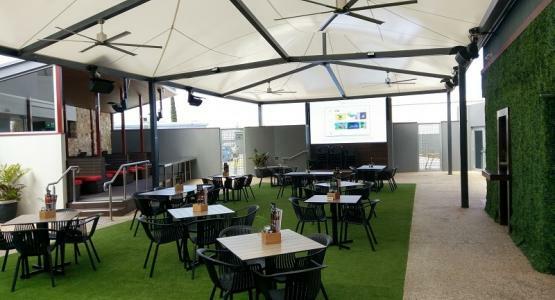 Shadeform have existing partnerships, local and interstate, which allow the provision of professionally made shade sails and all-weather canopies, made to order anywhere in the World. 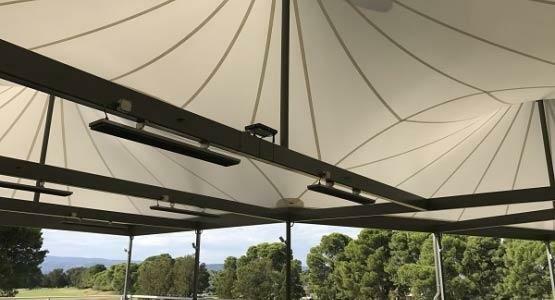 If you feel your company has a market to use one of Shadeform's products, or you would like to join our network of shading partners, please contact us to discuss a future partnership today.